Although we probably won’t see a complete picture of the new Hispano Suiza Carmen model until the 2019 Geneva International Motor Show in mid-March, we have seen some preliminary images. 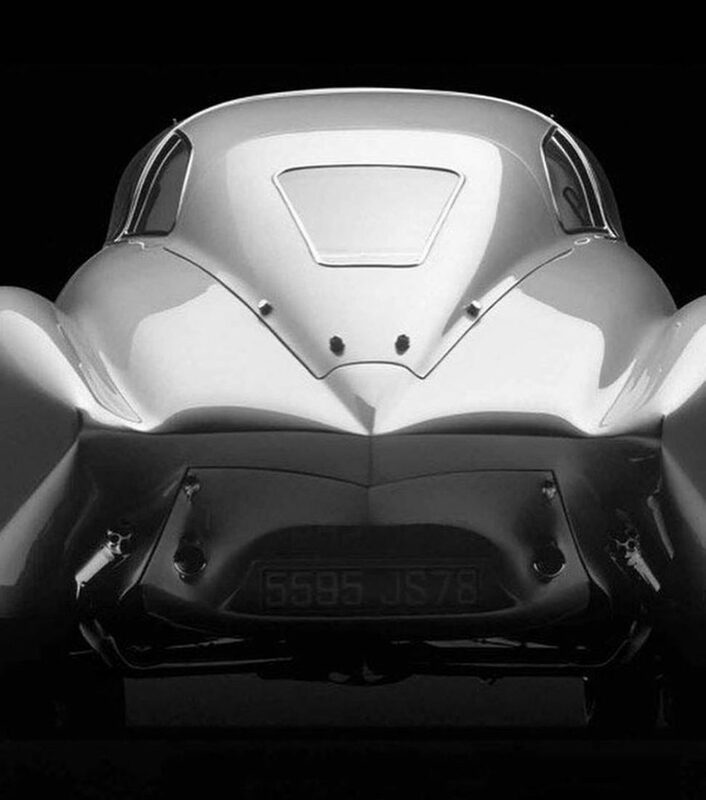 They seem to indicate that the limited-production Carmen, named after the granddaughter of the founder of Grup Peralada’s co-owner Suque Mateau, will resemble, in many ways, the 1938 Hispano-Suiza Xenia Dubonnet. Grup Peralada is a Spanish manufacturing and entertainment conglomerate that owns casinos, hotels, and spas. It also manufactures food-grade polypropylene and raises cultivated oysters in addition to (now) producing Hispano Suiza automobiles. 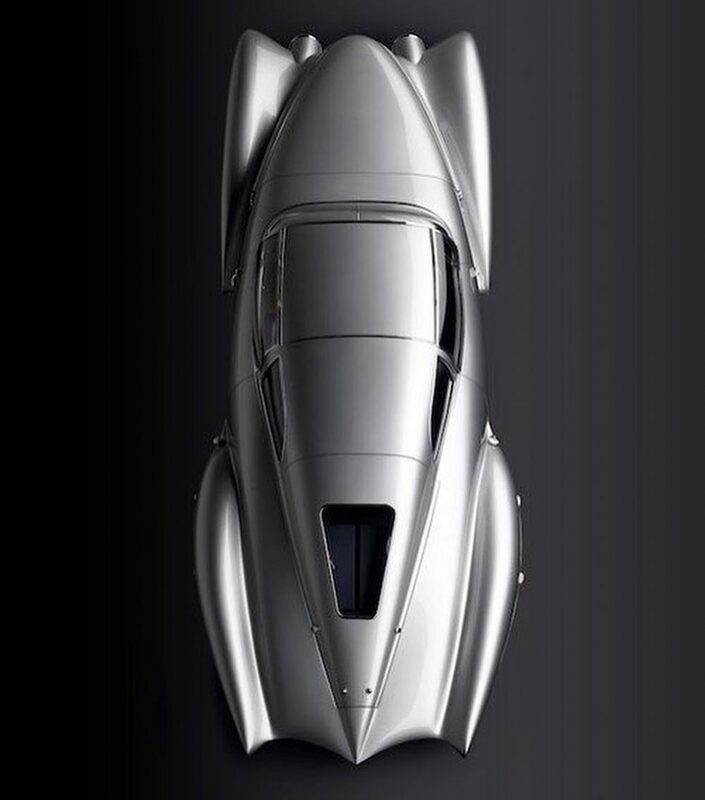 The original company Hispano-Suiza was started by Mark Birkigt and produced autos, airplane engines, and airplanes from 1904 until 1943, and continued after WWII with production of airplane engines and airplane parts. It is still operating now as part of the Safran S.A. aircraft company in Paris. We have seen many of the original Hispano-Suiza airplane engines transplanted into custom vehicles since the company stopped producing cars. An example of a four-cylinder “Hisso” dragster and other race cars using the Hispano-Suiza engines are listed here. There were rumblings at the 2010 Geneva Auto Show that automotive production would resume, with the showing of a prototype using an Audi R8 V-10 FSI drivetrain under a redesigned carbon fiber body, however, the car never came to fruition, aside from the displayed prototype. 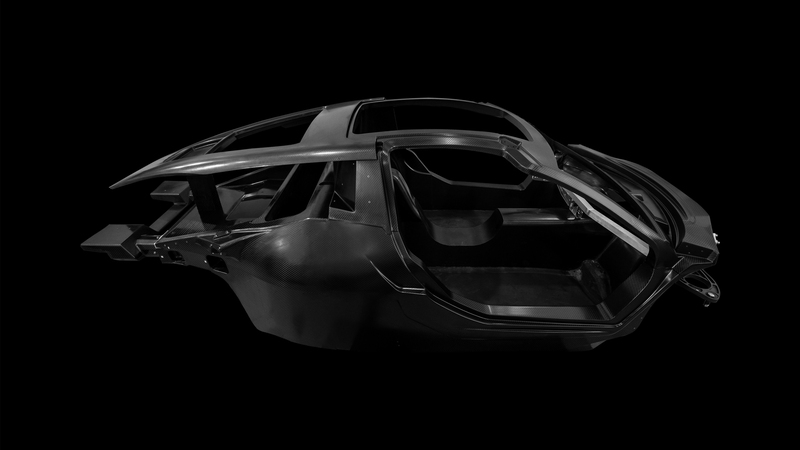 Current plans are to only produce 19 of this model featuring a QEV Technologies electric powertrain, with production taking place in Barcelona, where the new model was designed and where the original company was headquartered. QEV is best known for producing Formula E racing motors and combustion engine to electric conversion drivetrains, and offering technical support to the Mahindra FIA Formula E race team. Formula E is the first fully electric powered race car series worldwide. 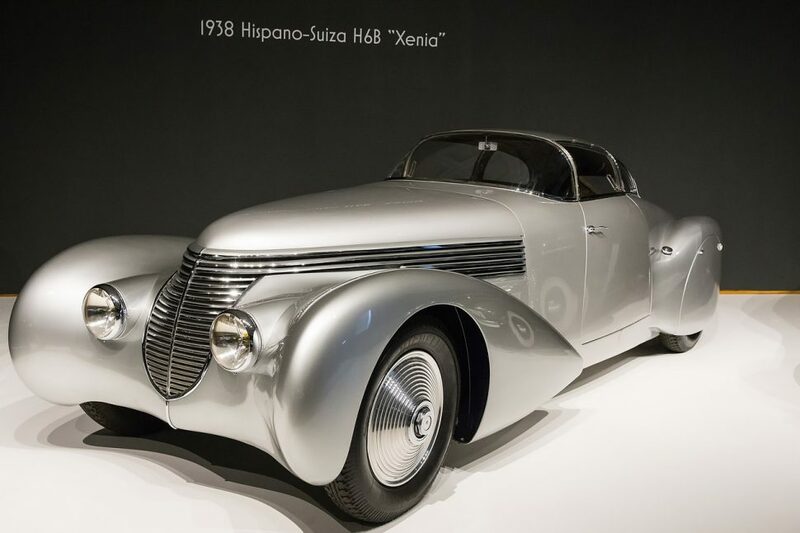 With the recent releases of fully electric performance models from Tesla, Jaguar, Fisker, and others, Hispano Suiza may have been smart to wait a few more years before its idea of electric autos following classic design queues would be more warmly welcomed. We certainly look forward to further information about the H S Carmen. Further information on Hispano Suiza is online at GrupPeralada.com. QEV Technologies’ website at QEVTech.com has more on the drivetrain, plus be sure to check out QEV’s Jittney electric conversion in the “E-Kits” section.